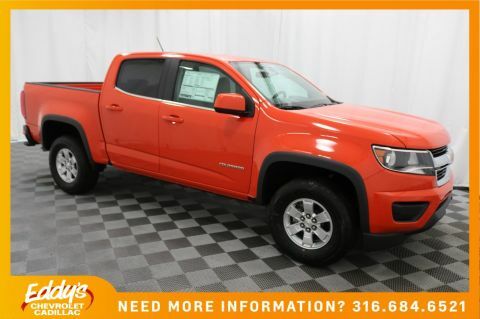 Cruise Control, Bluetooth, Alloy wheels, Automatic temperature control, Exterior Parking Camera Rear, Front dual zone A/C, Fully automatic headlights, Heated Front Bucket Seats, Leather-Trimmed Seats, Memory seat, Power moonroof, Radio: 360-Watt AM/FM/CD Premium Audio System, Remote keyless entry, Steering wheel mounted audio controls, Telescoping steering wheel, Tilt steering wheel. CARFAX One-Owner. Clean CARFAX. Odometer is 9310 miles below market average! 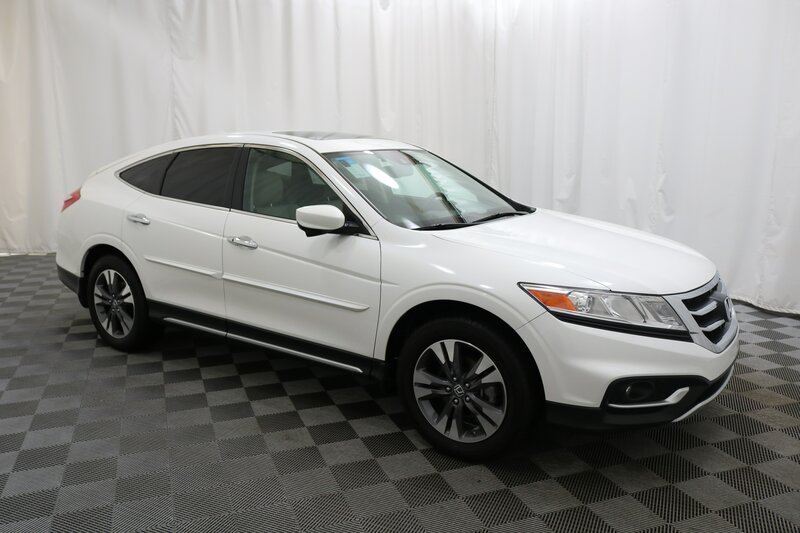 19/28 City/Highway MPG White Diamond Pearl 2015 Honda Crosstour 4D Sport Utility EX-L 4WD 6-Speed Automatic 3.5L V6 SOHC i-VTEC 24V Awards: * 2015 KBB.com Brand Image Awards 2016 Kelley Blue Book Brand Image Awards are based on the Brand Watch(tm) study from Kelley Blue Book Market Intelligence. Award calculated among non-luxury shoppers. For more information, visit www.kbb.com. 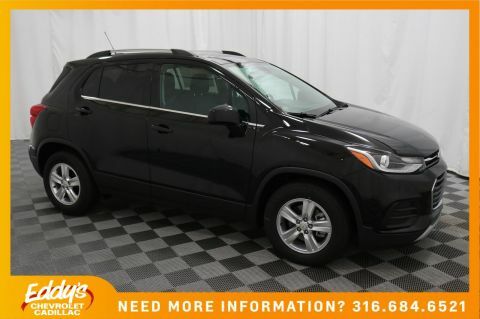 Kelley Blue Book is a registered trademark of Kelley Blue Book Co., Inc. Whatever your need, we are sure that we have a vehicle that will please you or your family. Give us a call at (316) 684-6521 or stop by our Wichita, KS Chevrolet Cadillac dealership and see us in person. We look forward to getting you behind the wheel of your favorite Chevrolet or Cadillac today. Servicing Wichita, and surrounding areas: Andover, Derby, Augusta, Liberal, Hutchinson, El Dorado, Hays.